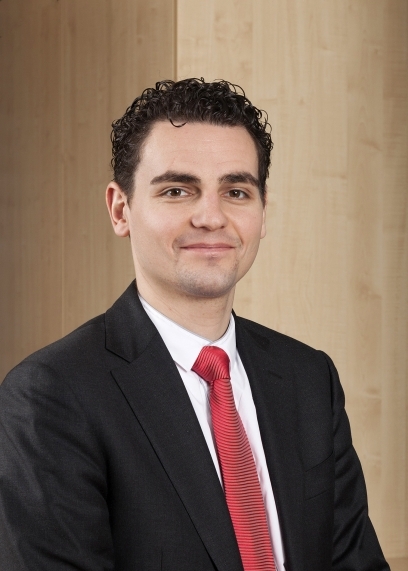 Where is the next big energy efficiency opportunity for manufacturers? LED lighting has proven its payback credentials – so where’s the next big energy efficiency opportunity? Stef Lievens from Atlas Copco argues that compressed air represents the next big viable opportunity for UK manufacturers to save energy and reduce carbon emissions. Recent government initiatives, such as the Energy Savings Opportunity Scheme (ESOS), have led many UK manufacturers to re-think their approach to environmental sustainability. Indeed, identifying cost-effective opportunities for reducing a company’s energy bill was high on the agenda at the 2018 EEF National Manufacturing Conference. A solution that some companies have adopted is LED lamps, which have proven their superiority compared to conventional alternatives. Industry sources claim that switching to LED can save an average of 70 per cent on energy bills, and with payback periods varying from 6-24 months, there is an array of reasons to consider it. Anecdotal evidence has shown that when LED lighting is installed along with other energy efficiency measures there is significant potential to reduce carbon emissions. This is an important point to think about when companies look at the bigger picture and consider their wider impact on the environment, as well as how this impacts on their brand purpose and reputation with customers. However, with many facilities having already adopted LED lighting, is it time for companies to begin looking elsewhere for other opportunities to become more energy efficient? The answer is undoubtedly yes, and a technology that presents great potential for both immediate energy efficiency improvements and long-term total cost of ownership savings is compressed air. There’s no argument that compressed air is a mature technology, with stationary compressors having been successfully utilised in various parts of UK industry for several decades. However, what is widely overlooked by the public, and some professionals working in senior positions at major UK manufacturing companies, is the essential, yet hidden, role that compressed air plays in everyday life. From pneumatic conveying lines in factories, to powering the moving exhibits in museums and theme parks, compressed air is literally used everywhere. But LED and air compressors aren’t the same, right? That’s undeniable, but their potential impact on production sites and wider industry is comparable in many ways. With conservative analyses estimating it accounts for 10 per cent of all energy used in global industry, there’s no doubt compressed air should be high on the agenda of any enterprise seeking to reduce its carbon footprint. Thankfully, there have been significant advances in recent years that can enable companies to drastically improve both production and energy efficiency. 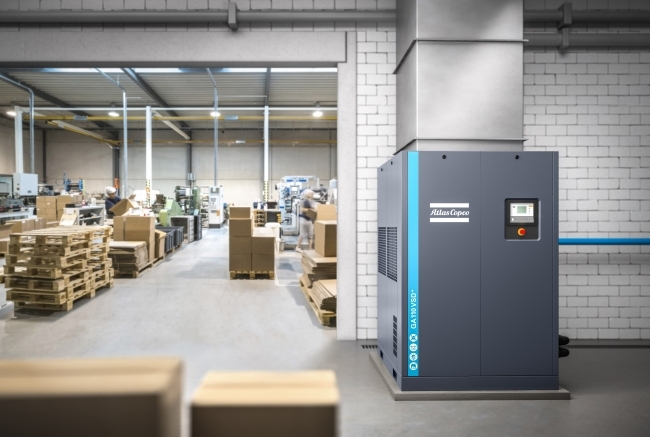 One such advancement is the improvement of Variable Speed Drive technology that occurred when a new generation of VSD+ air compressors were introduced in 2013. VSD technology enables a compressor to vary its operating speed depending on the demand coming from the process. However, through the integration of intelligent inverters and interior permanent magnet motors within VSD+ compressors, it’s possible for compressed air users to realise even greater energy savings of up to 50 per cent compared to conventional fixed-speed machines, and 15 per cent over standard VSD machines. This is without mentioning the significant floor-space savings they provide against stationary compressors of comparable power ratings, which is a result of their compact design and a unique vertical build concept. What is also worth considering are the benefits of IoT-enabled remote monitoring systems, such as SmartLink, which can be used to intelligently predict future compressed air usage patterns and make recommendations on how to further improve system optimisation. Furthermore, with about 90 per cent of the electricity you put into a compressor capable of being re-used elsewhere through the application of energy recovery systems, why not be smart and convert it into heating for your water supply or warehouse? Hundreds of UK companies have undergone compressed air energy audits such as these in the last few years and the results speak for themselves. 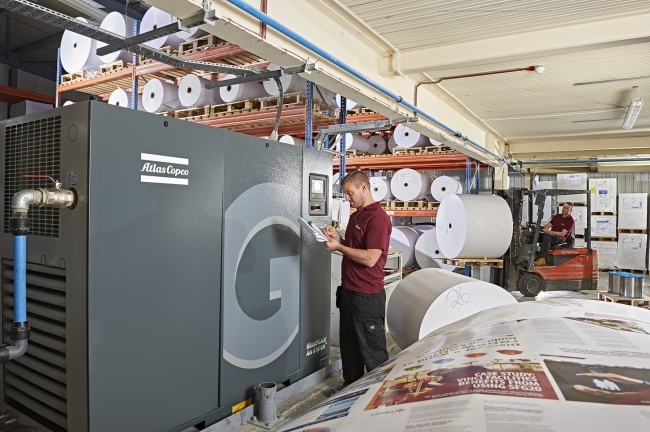 For instance, in one recent example, Buxton Press – an award-winning magazine printing company in the UK – was calculated to have reduced its annual carbon reduction by approximately 48 tonnes of CO2, along with close to £7,500 per annum savings in compressed air energy costs after installing a VSD compressor and quality air ancillaries. What should also be mentioned is the potential VSD compressors offer to companies seeking to increase their future production capacity, such as was the case for Kingsmoor Packaging; who is predicted to realise energy savings in the region of £47,000 a year. 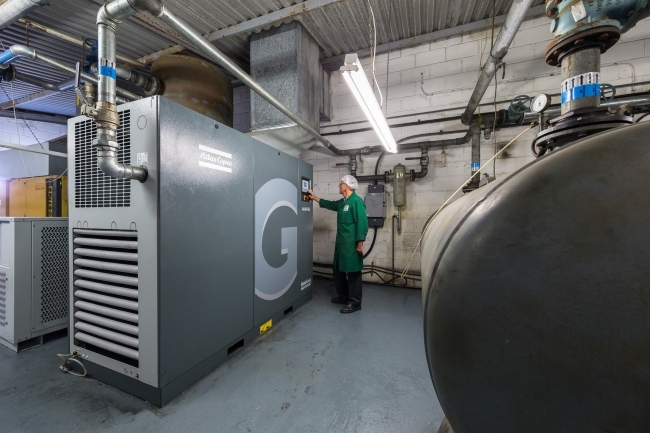 Finally, what shouldn’t be overlooked when considering upgrading or installing a new compressed air system is the availability of national and local funding schemes that encourage manufacturing companies to invest in energy-efficient machines and systems. Once such high-profile initiative is the Enhanced Capital Allowance (ECA)scheme from the Carbon Trust, and associated government sponsored Energy Technology List (ETL), which enables businesses that pay income or corporation tax to claim a 100 per cent first year capital allowance on any product if it’s on the ETL list at the time of purchase. In addition, what compressed air users may not be aware of is how many local authorities also run their own schemes offering grants to encourage the adoption of energy efficient industrial machinery. For instance, there are these two such initiatives in Derbyshire and Worcestershire, which have been running for some time now and have benefited companies in their respective areas.